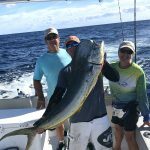 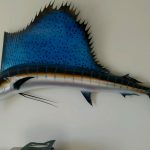 Your multi-day, full-day and half-day charter trip on the Fish Master may include offshore trolling from Sebastian Inlet, bottom fishing (deep sea fishing) and drift fishing. 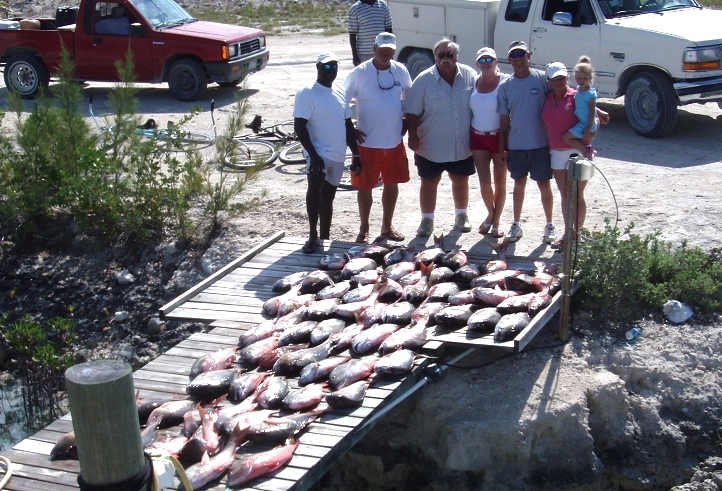 We also offer 4-Hour near-shore Sebastian Inlet fishing trips for snook and redfish. 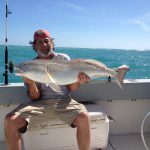 Captain Jay Senne will work with you to plan the best fishing for your situation. Deciding factors include the time of year, weather and sea conditions and your personal preferences. 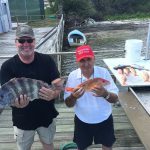 Your licensed captain has over 35 years experience which means you can count on a safe and entertaining experience.